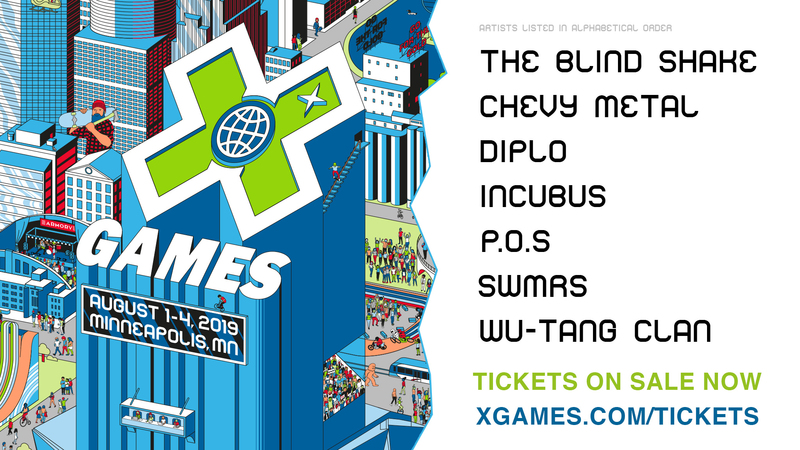 We've just wrapped up another week of live competition, music and fun here at X Games Aspen 2017. Our photographers have been on hand documenting it all. 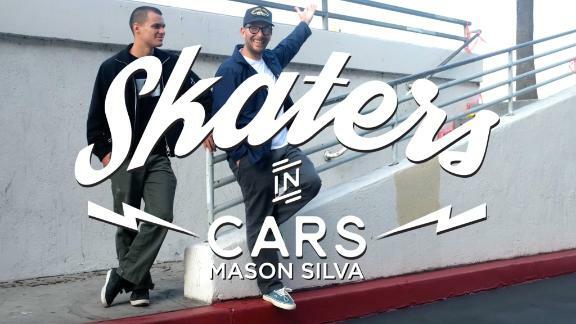 Behold our rolling gallery, featuring the best photos and highlight moments from the event. See you next year! 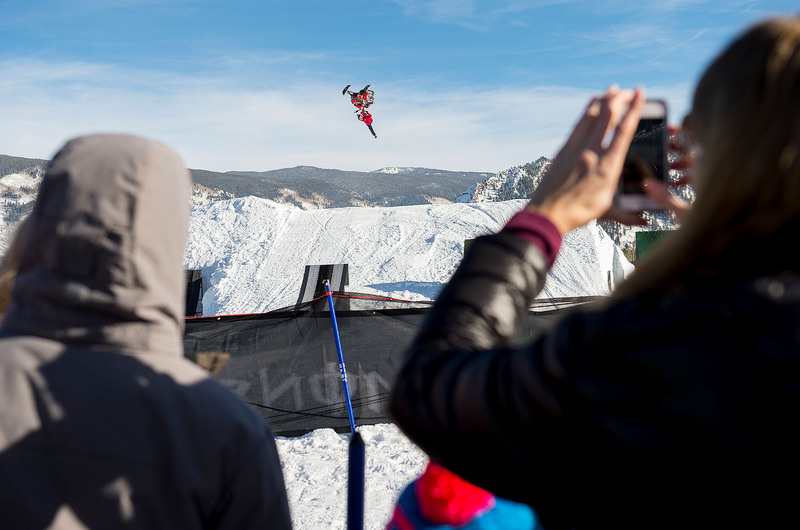 Pictured here, Joe Parsons competes in Snowmobile Freestyle. 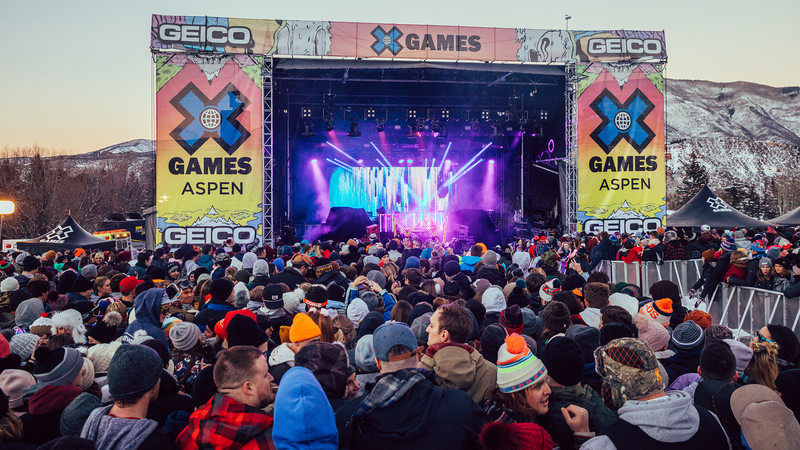 We've just wrapped up another week of live competition, music and fun here at X Games Aspen 2017. Our photographers have been on hand documenting it all. Behold our rolling gallery, featuring the best photos and highlight moments from the event. See you next year! 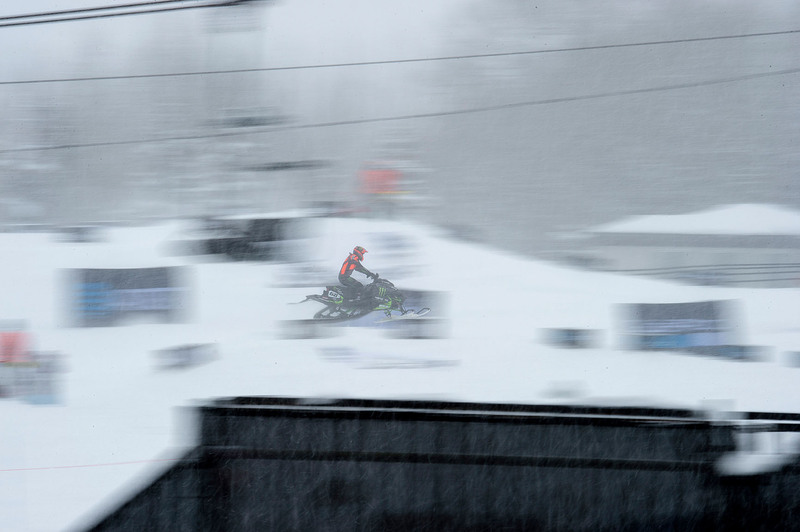 Pictured here, Joe Parsons competes in Snowmobile Freestyle. 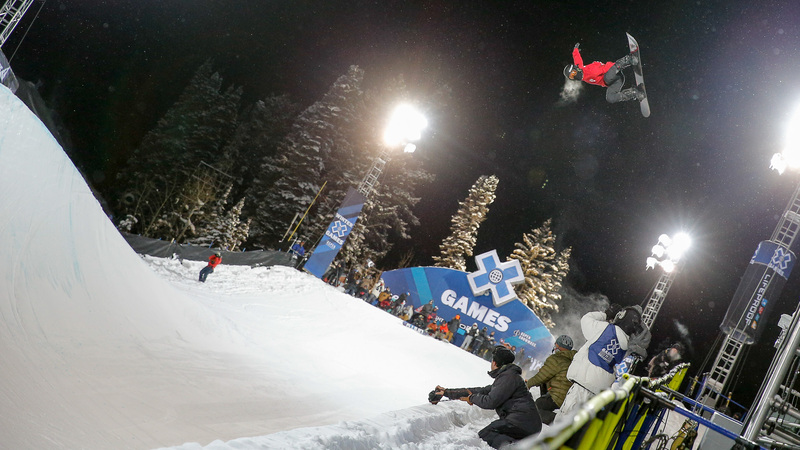 After winning the Men's Snowboard Slopestyle gold at X Games Aspen 2016 with a run that included the first-ever back-to-back triple corks, Mark McMorris went to L.A. and snapped his femur on a jump at the Air + Style. 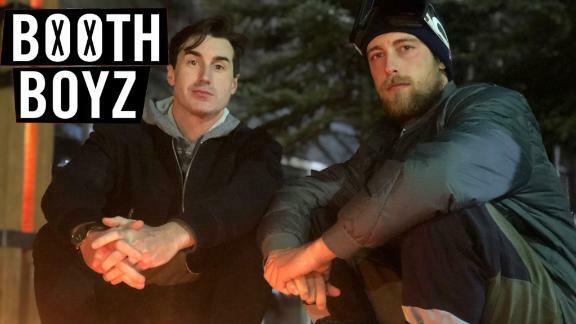 After seven months of rehab he came back, won the Dew Tour slopestyle event in December and returned to X and won bronze. 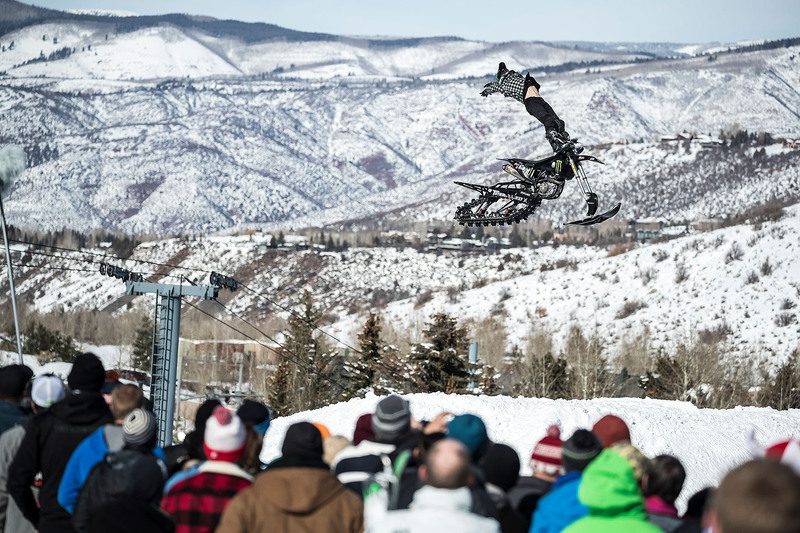 Two-time Motocross Best Trick gold medalist Jacko Strong does a freestyle demonstration on his snow bike on Sunday at X Games Aspen 2017. 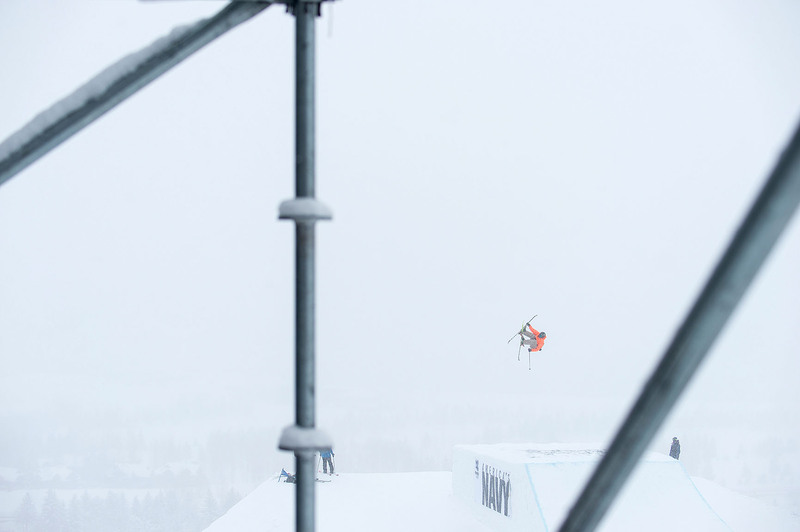 Estonia's Kelly Sildaru won her first Slopestyle gold medal at X Games Aspen 2016 at the age of 13. 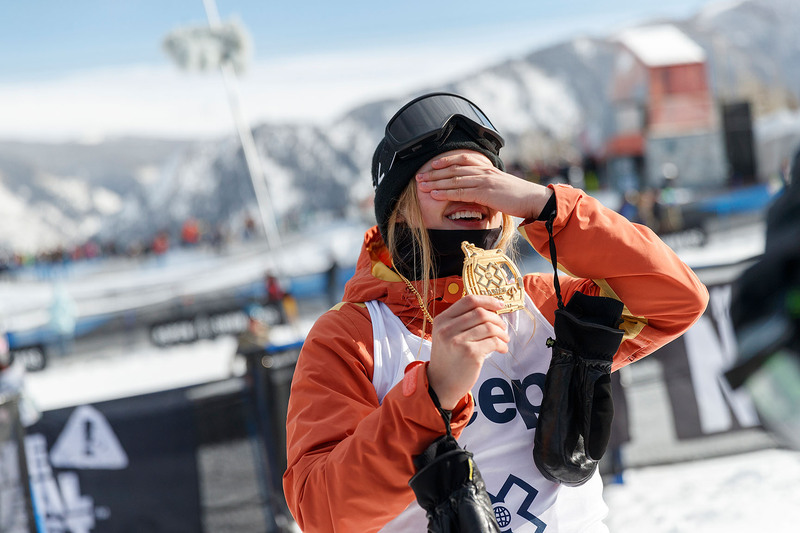 This year, at the age of 14, she came back and claimed silver in Women's Ski Big Air on Saturday night, got some sleep, and then came back Sunday morning to win her second gold in Women's Ski Slopestyle. 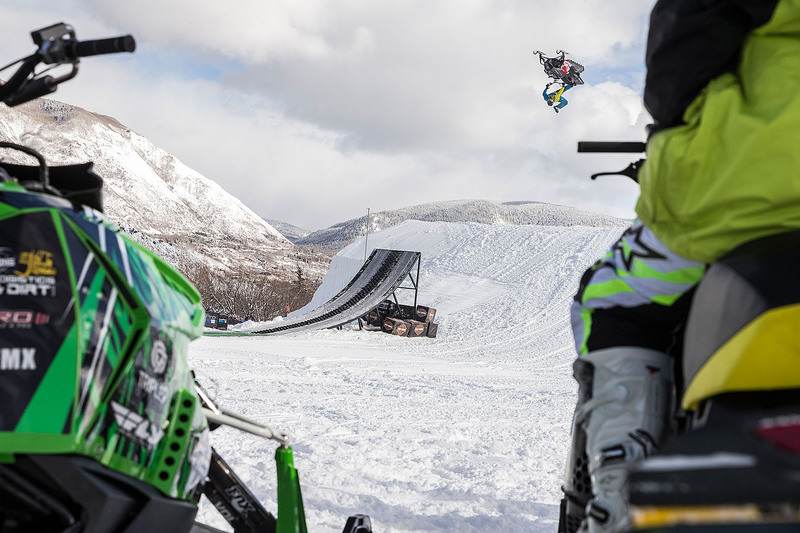 After two nearly completed double backflip attempts ended in crashes, Daniel Bodin threw a seat grab indy backflip to take the gold in Snowmobile Best Trick, closing out four days of action at X Games Aspen 2017. 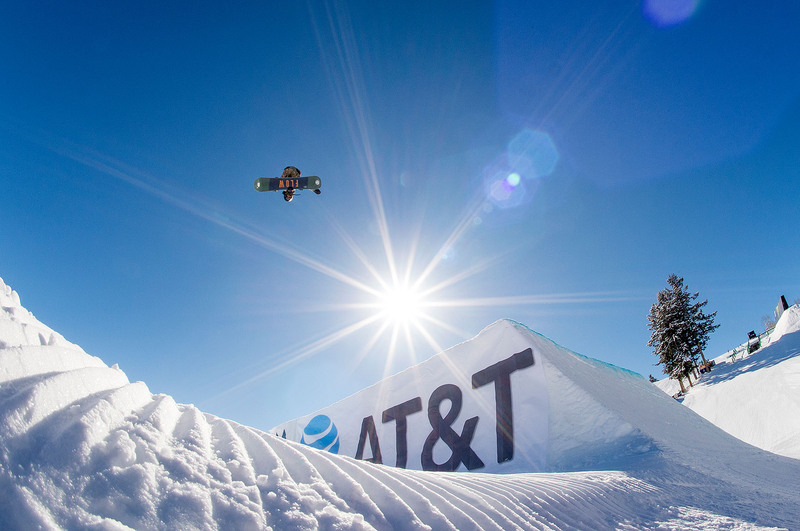 Nineteen-year-old Julia Marino, an X Games rookie, backed up her bronze medal in the return of Women's Snowboard Big Air on Thursday night with a solid gold medal win in Women's Snowboard Slopestyle on Saturday morning. Not bad for a first-timer. 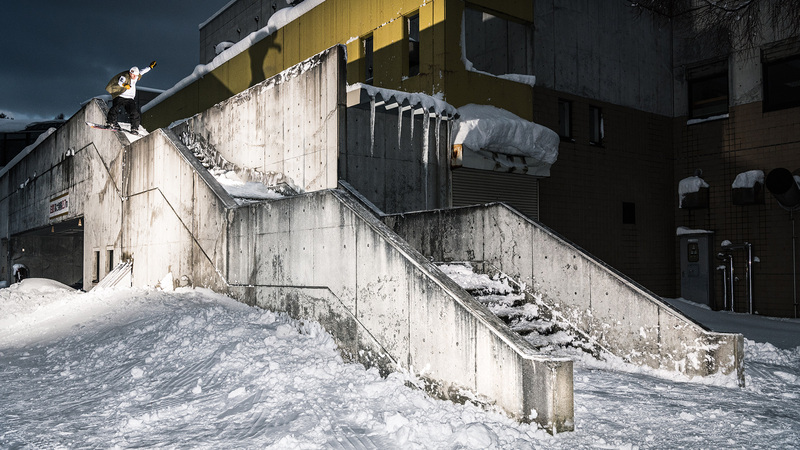 Marino's run had the most technical rail section of the competition, which she followed up with a backside 7 to front 5 to stomped Cab double underflip -- an X Games competition first. 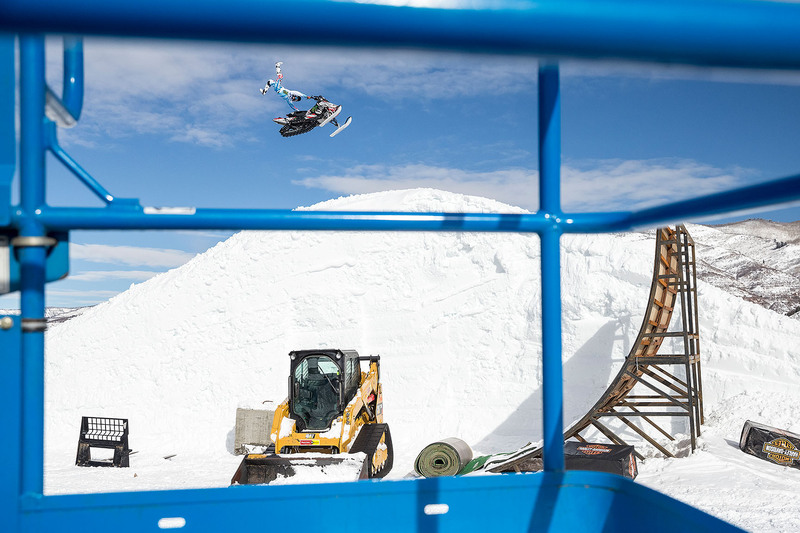 Though he didn't end up making the podium, Cory Davis started off his run with this whip, which was widely hailed as one of the favorite tricks of the Snowmobile Freestyle contest. "If he doesn't put a jacket on soon, he's going to be G-Freezy." 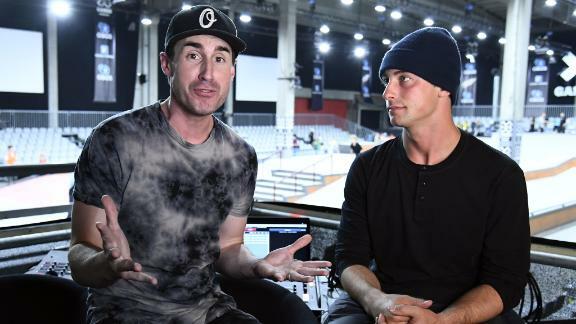 -- X Games snowboard venue announcer Preston Strout, referring to X Games Music headliner G-Eazy's one-song performance at the base of the SuperPipe during the Women's Snowboard final, where the temperature was a balmy 2 degrees. 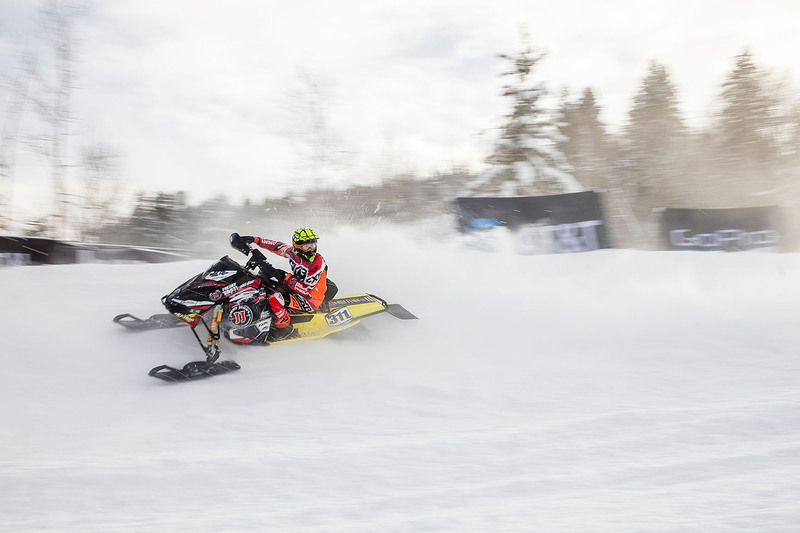 X Games Aspen 2016 Snowmobile Freestyle gold medalist Joe Parson, landed a volt -- a 360 body spin over the top of the snowmobile seat -- in his second run, giving him the edge to take gold over Colten Moore. 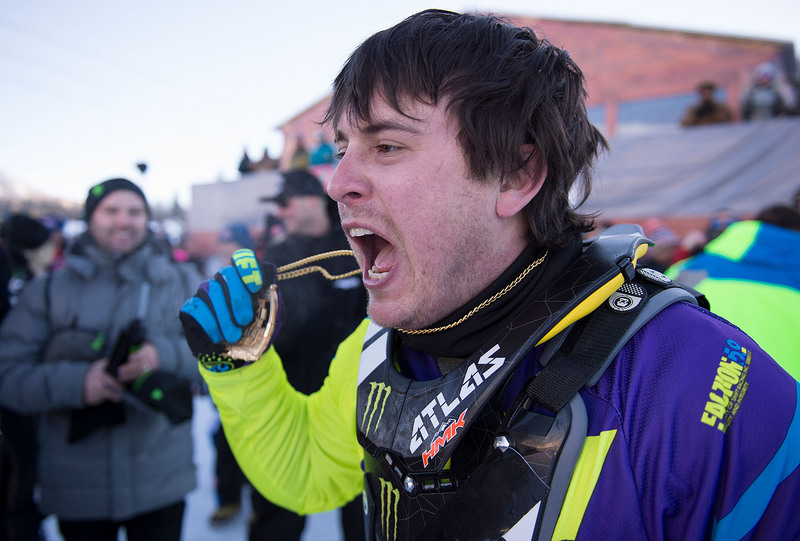 Parson's gold is the first-ever repeat medal in X Games Snowmobile Freestyle. In 2003, when she was just 13, Elena Hight became the first female to land a 900 in competition. 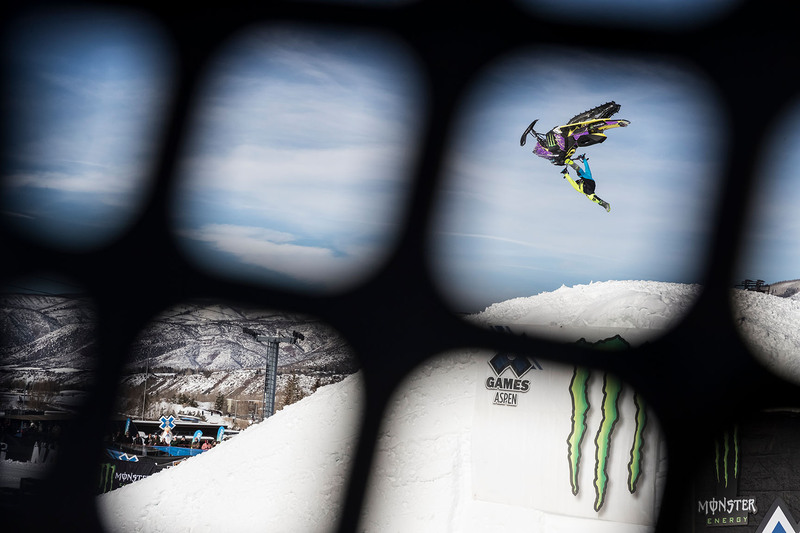 Ten years later, she made history again when she landed a double alley-oop backside rodeo at X Games Aspen 2013. Tonight, she won her first gold. Competitors keep track of the action and crashes on TV monitors in the athlete staging area at the top of the Big Air jump while they wait for their turn to drop. Though he's only 20, Aaron Blunck of Crested Butte, Colorado, had competed in six X Games coming into X Games Aspen 2017 but never medaled. All that changed Friday night, when he powered through challenging pipe conditions to land the gold-medal-winning run in Men's Ski SuperPipe. Nolan Heppner drags a handlebar through a turn in the first X Games Snow BikeCross event, demonstrating how a snow bike is perhaps more similar to a motorcycle than a snowmobile in the way it handles. He made it through this turn, and many more like it, but finished just off the podium in fourth position. 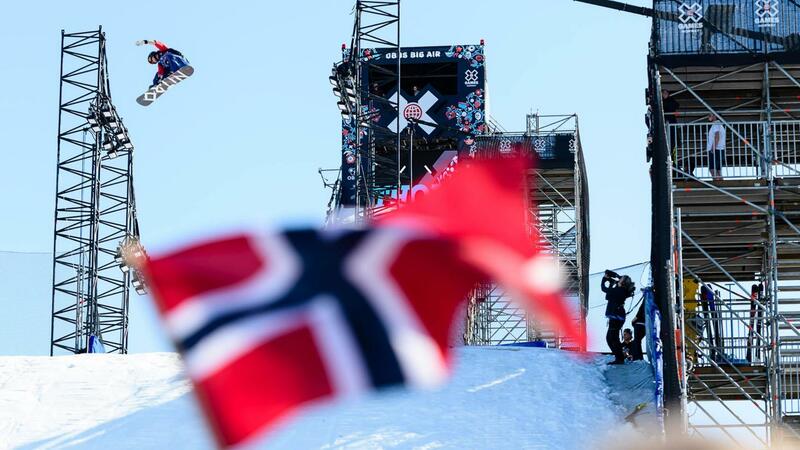 Marcus Kleveland landed a backside quad cork 1800 in Friday's Snowboard Big Air event, going down in history as the first person to land a quad in competition. 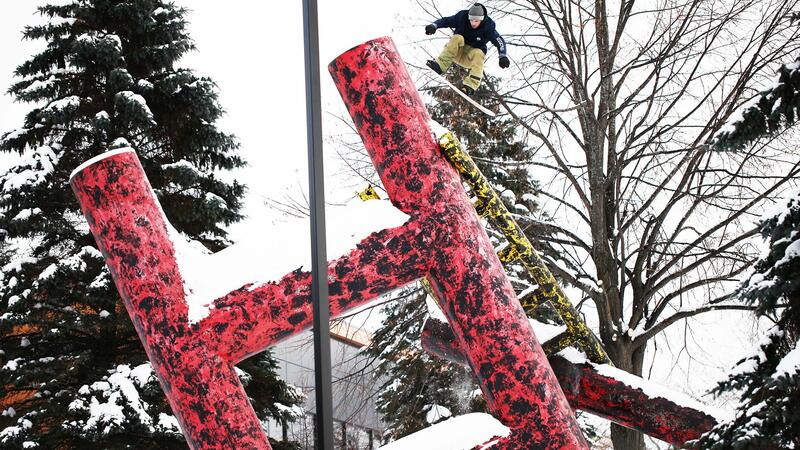 His trick was quickly answered by Max Parrot, who stomped a quad underflip -- also another competition first. Parrot's landing was cleaner, so the trick scored one point higher, giving him the gold medal and Kleveland the silver. 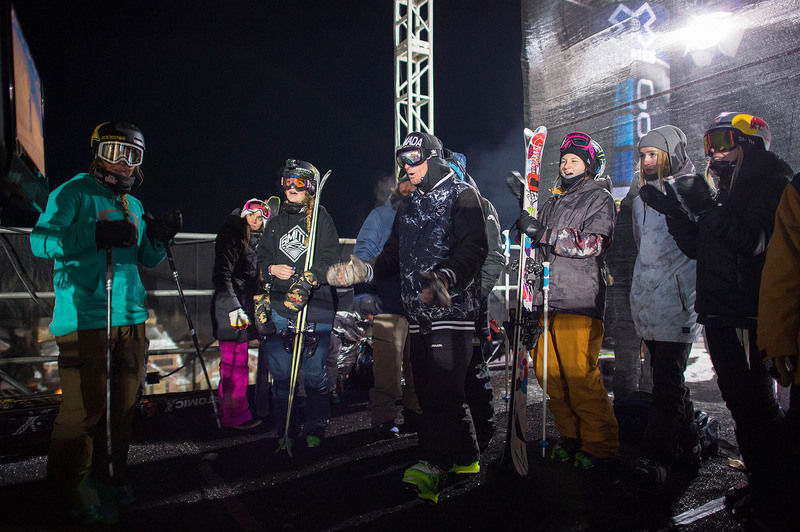 Temperatures were close to 0 Fahrenheit as the Men's Ski SuperPipe finals started on Friday night. 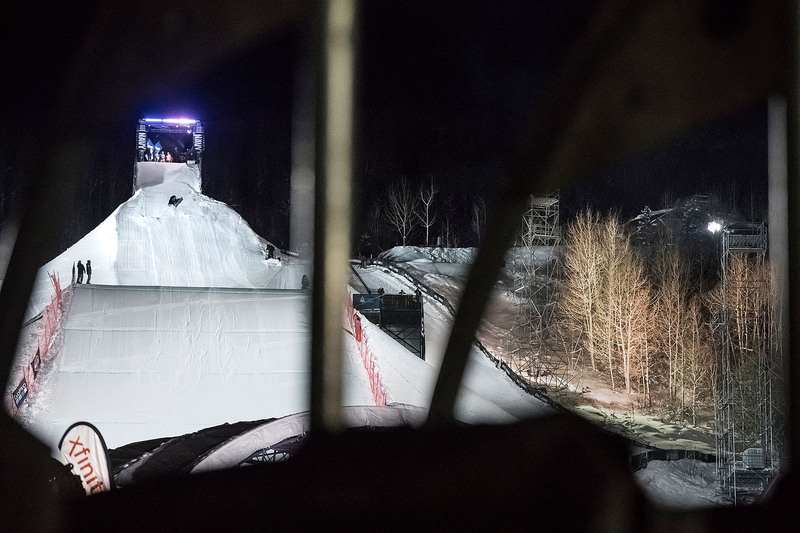 The pipe was rumored to be one of the iciest and fastest the skiers had ever competed in, and the difficulty with the conditions showed when only four of the 22 runs were landed without falls. 2016 gold medalist Kevin Rolland decked out on his first run in one of the more spectacular crashes of the evening. Fortunately, he was unharmed. France's Marie Martinod returned to X Games in 2013, after a seven-year hiatus, and won gold in front of a hometown crowd in Tignes. 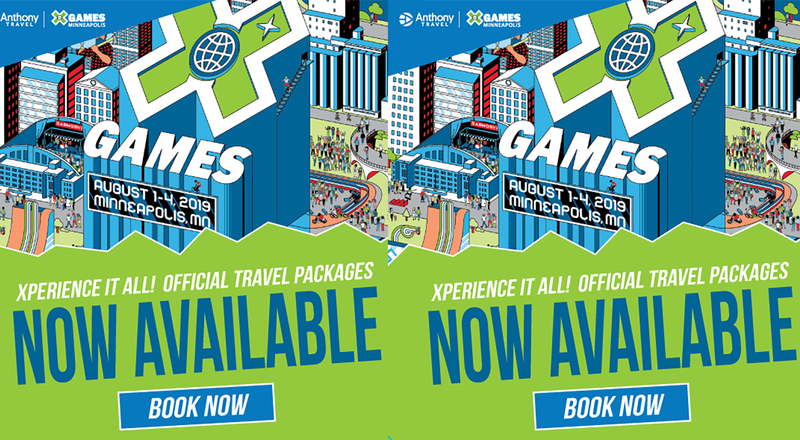 She backed it up with a bronze at X Games Aspen 2014 and then went on to win silver at the Winter Olympics in Sochi. 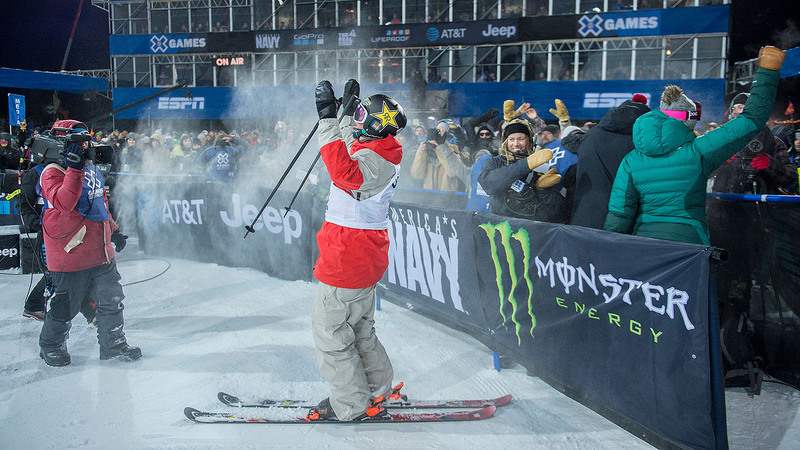 She did it again Friday night, winning gold in Women's Ski SuperPipe at X Games Aspen 2017. 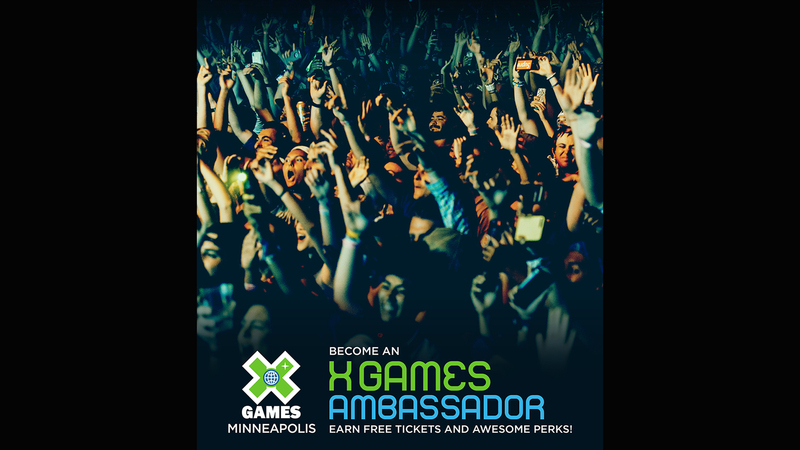 Heath Frisby has 11 medals from 11 X Games appearances, the most recent being silver from Snowmobile Freestyle at X Games Aspen 2016. Frisby is also competing in Snowmobile Best Trick this year, where his goal is to land the first double backflip in competition on a snowmobile. 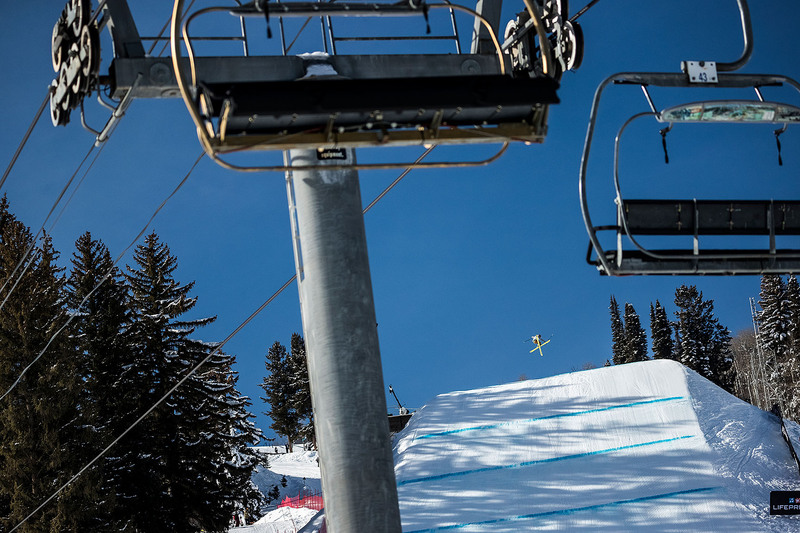 X Games rookie Eric Beauchemin beat out a heavy field of competitors in the Men's Slopestyle qualifier on Friday to secure a spot in Sunday's final. 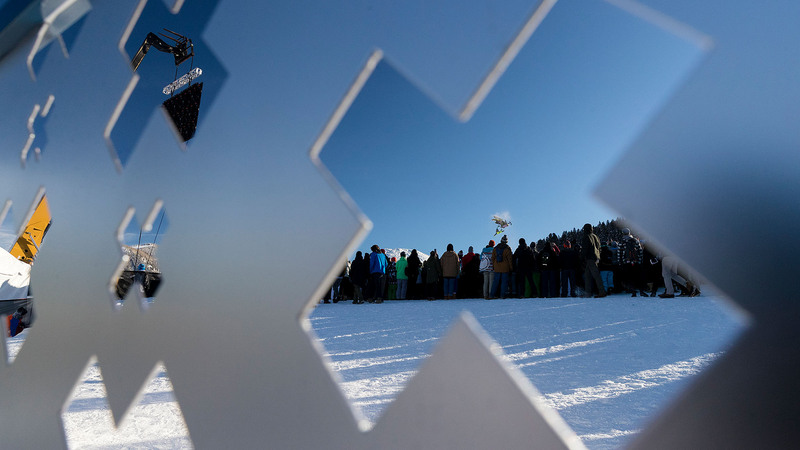 Watch Beauchemin and eight other qualifiers go head-to-head with 2016 medalists Mark McMorris, Seb Toutant and Mons Roisland at 12 p.m. MT on the final day of X Games Aspen 2017. 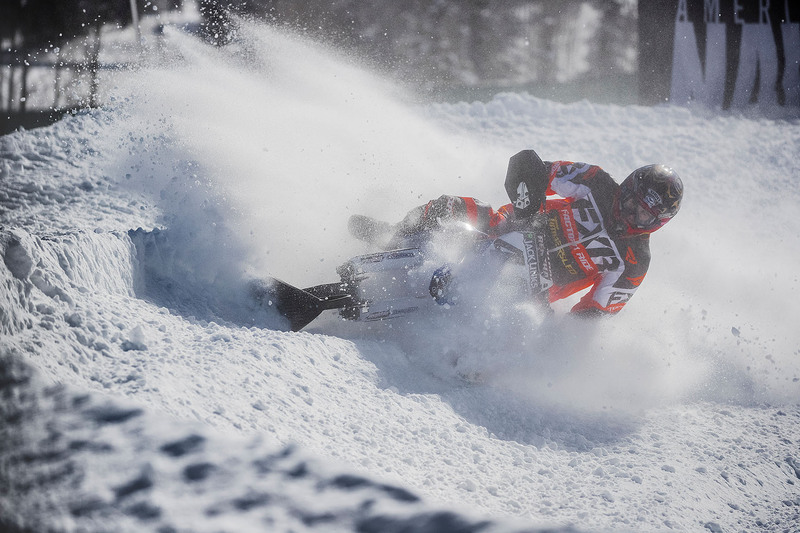 At one point in Friday's Snow BikeCross race, Axell Hodges (96) was in podium position. Like many racers, he went down in a corner and couldn't get his bike going again. Jake Scott (42) went on to cross the finish line in fifth place. 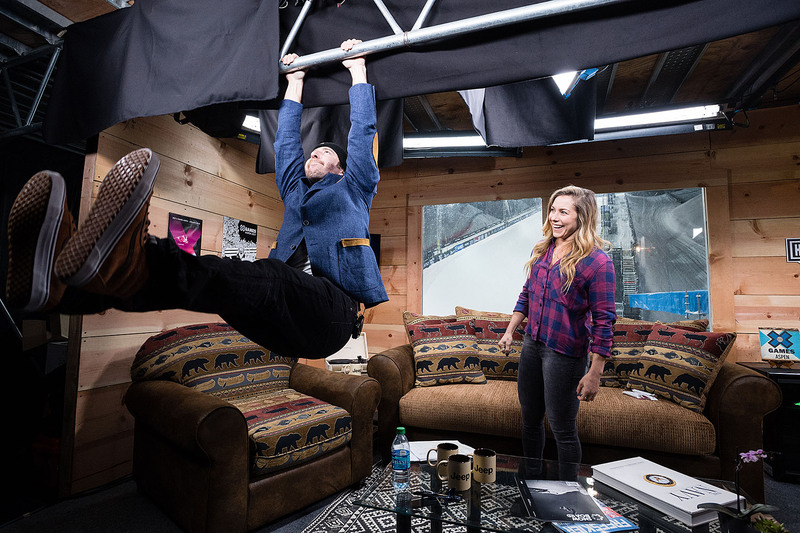 Much to the surprise of all watching, Sven Thorgren, the X Games Aspen 2015 Snowboard Slopestyle bronze medalist, put on a good show but couldn't put a run together in Friday's Snowboard Slopestyle qualifier. He will not be advancing to Sunday's final. 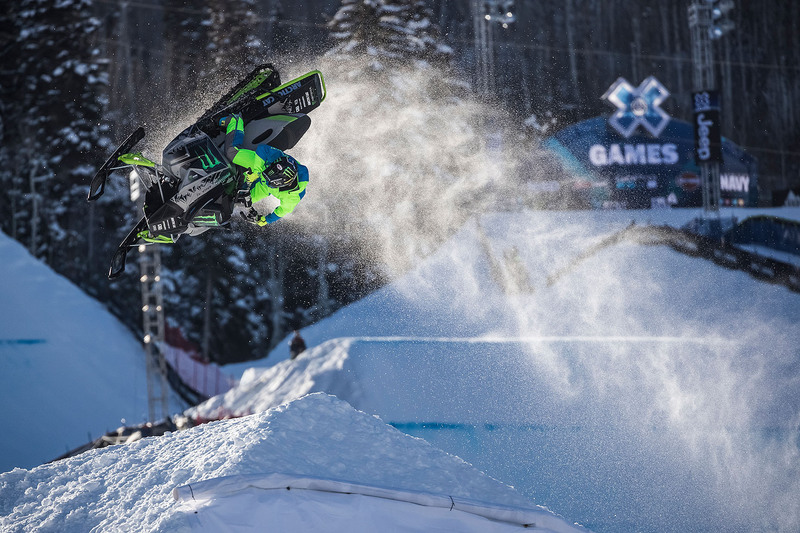 With 10 gold medals to his credit, Tucker Hibbert was largely favored to win SnoCross Thursday at X Games Aspen, but he fell into fourth position and was unable to make up time during the 30-lap final. He finished just off the podium in fourth. Scott James, the 2016 Snowboard SuperPipe bronze medalist, claimed his first gold medal Thursday night at X Games Aspen. 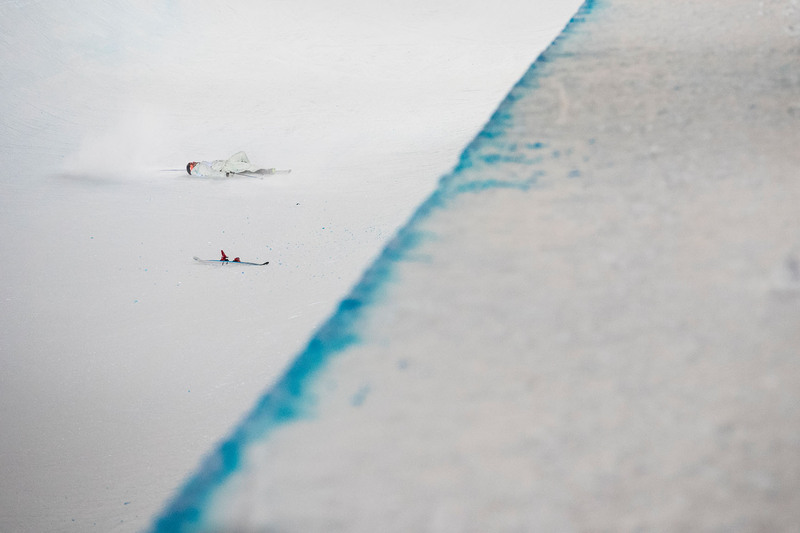 James was the first rider to drop into the pipe, and his high score held through the entire competition. 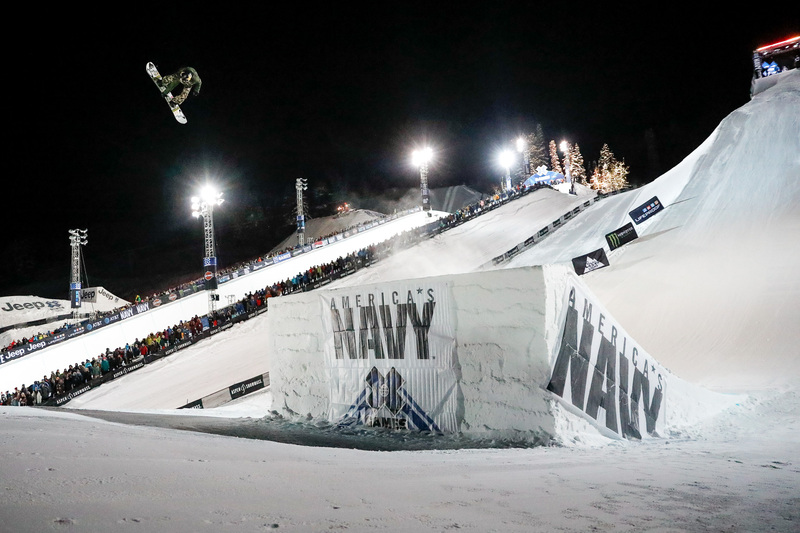 Women hit the Big Air stage for the first time at an X Games in Aspen on Thursday night. 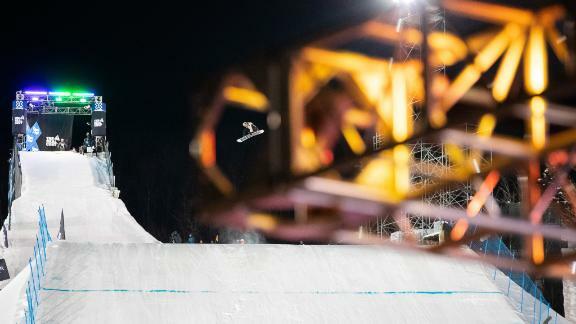 The firsts kept rolling when Hailey Langland stomped a Cab double cork 1080, the first double cork landed off a jump by a woman in competition at an X Games. In 2013, James Woods qualified in the No. 1 spot for Men's Ski Slopestyle and then went on to win a bronze medal. Woods, the pride of Great Britain who learned to ski on dry slopes, looks primed to repeat that performance this year. Here he is qualifying in the top spot in the Men's Ski Slopestyle on Thursday morning. Josh Penner, a grain farmer from Montana who has a massive snowmobile and FMX training compound on his farm, throws a backflip indy in Freestyle Snowmobile practice. 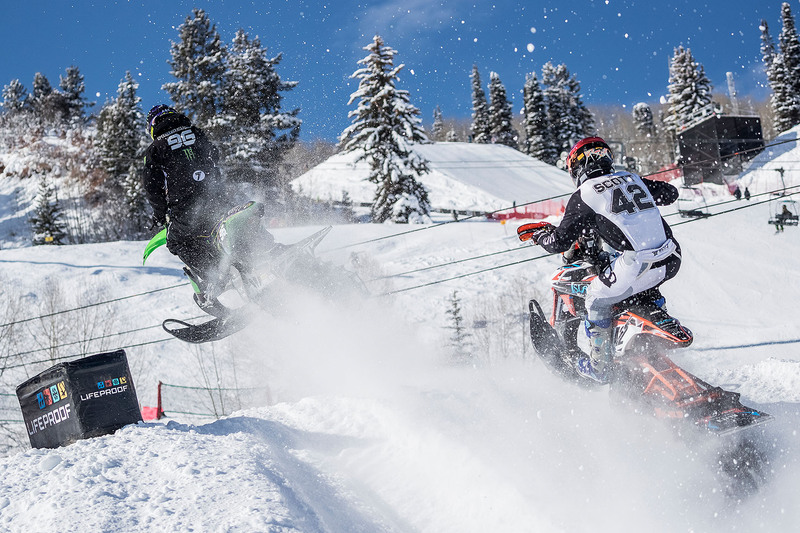 The Snowmobile Freestyle final goes down Saturday at 3 p.m. MT. 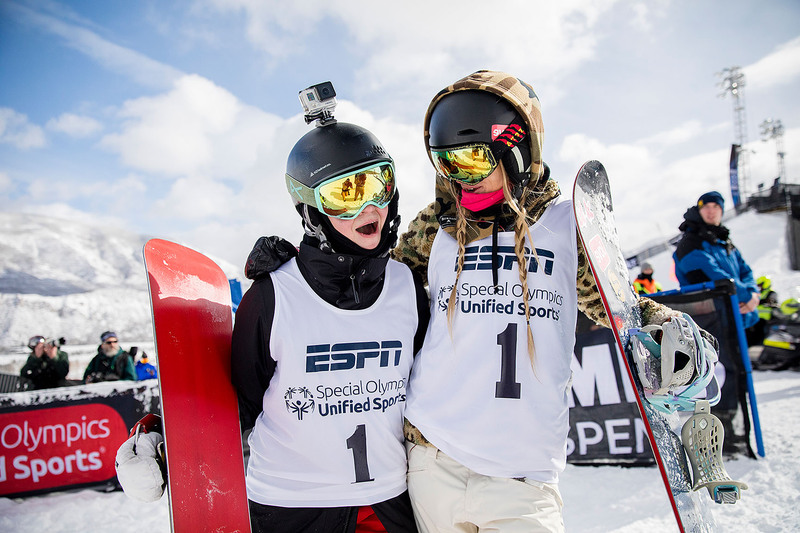 Hannah Teter and Daina Shilts celebrate their silver medal in the Special Olympics Unified Snowboarding event that kicked off all of the action Thursday at X Games Aspen 2017. 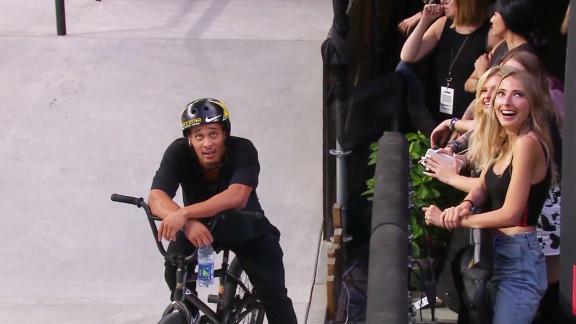 Taylor Gold broke his kneecap right before X Games last year and couldn't compete, but he seems to be fully healed from that injury now. 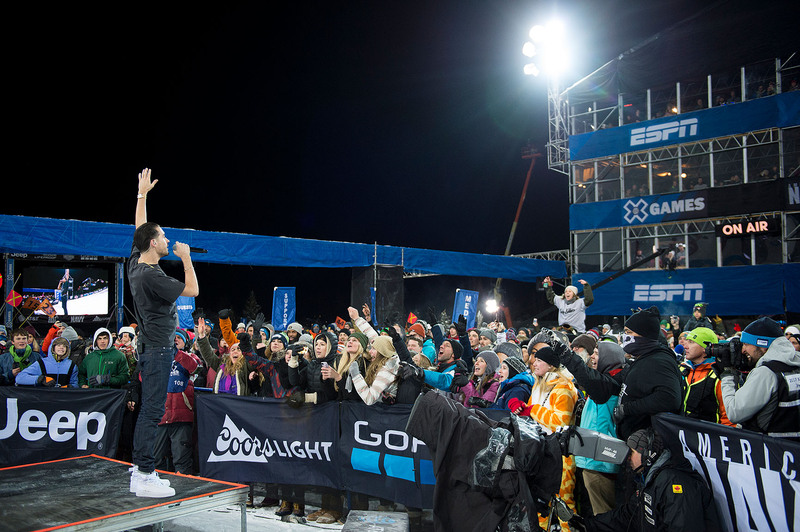 Gold, brother of Arielle who will be competing in Women's Snowboard SuperPipe on Saturday night, made the X Games Aspen SuperPipe podium for the first time, finishing the night with a bronze medal. 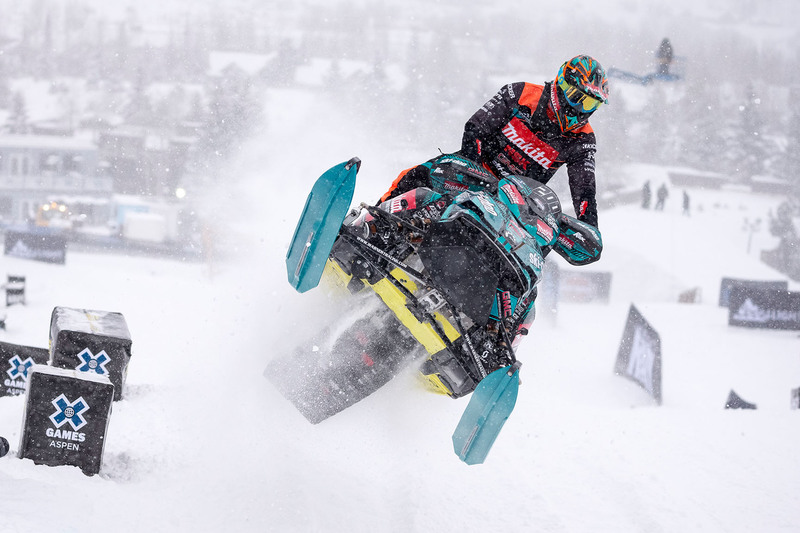 Three-time FIM Snowcross World Champion and three-time Swedish National Snocross Champion, Adam Renheim, races his way to his second consecutive SnoCross silver medal Thursday at X Games Aspen. 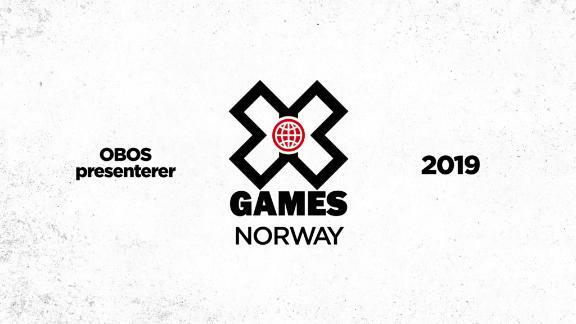 Qualifier rounds are back for Men's Ski and Snowboard Slopestyle. On Thursday, 19 athletes will be competing for nine slots in Sunday's finals, where they will join the 2016 gold, silver and bronze medalists. Here, Alex Beaulieu-Marchand practices in a light snowstorm on Wednesday afternoon. After missing the podium by one spot in 2015 and not competing in 2016, Shaun White is back to try to reclaim his throne. 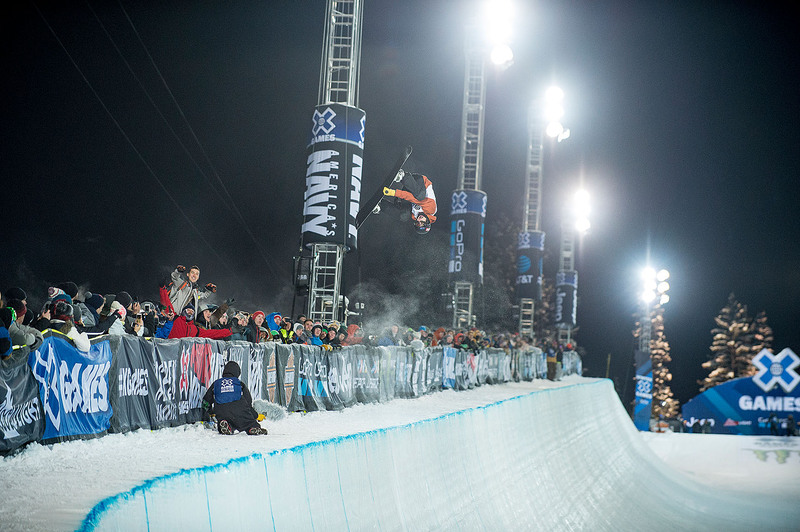 Watch the action Thursday night at 8:45 p.m. MT when the Men's Snowboard SuperPipe finals go down live on ESPN. Tucker Hibbert practices for SnoCross on Wednesday afternoon. 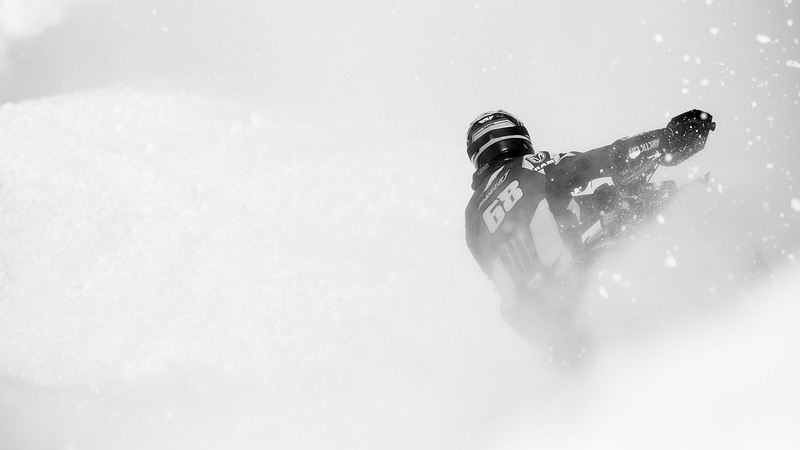 With nine consecutive gold medals in nine years, SnoCross dominator Hibbert is currently tied with BMX Vert rider Jamie Bestwick for the most consecutive XG wins in a single discipline. If he takes the gold in Thursday's SnoCross final he will break that record. 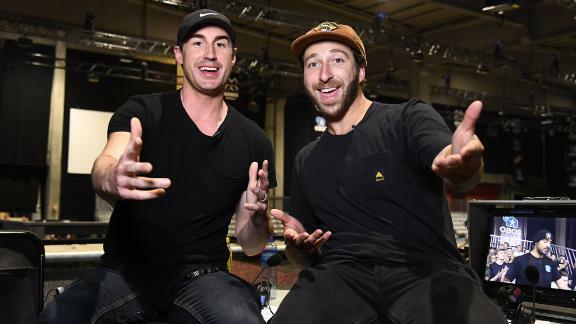 The live television broadcast of X Games is changing up this year, with former pro snowboarder and X Games competitor Jack Mitrani taking over the host set, joined by national television host Allison Hagendorf. 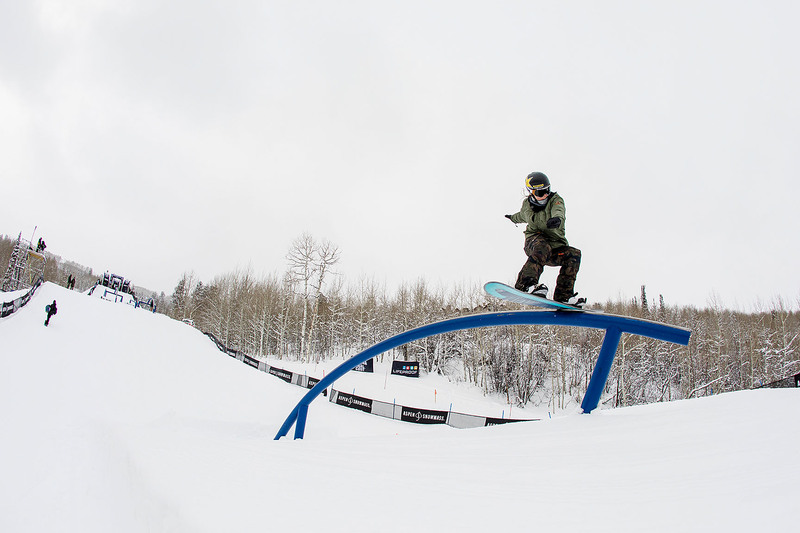 Spencer O'Brien has been at the forefront of women's slopestyle snowboarding for years. 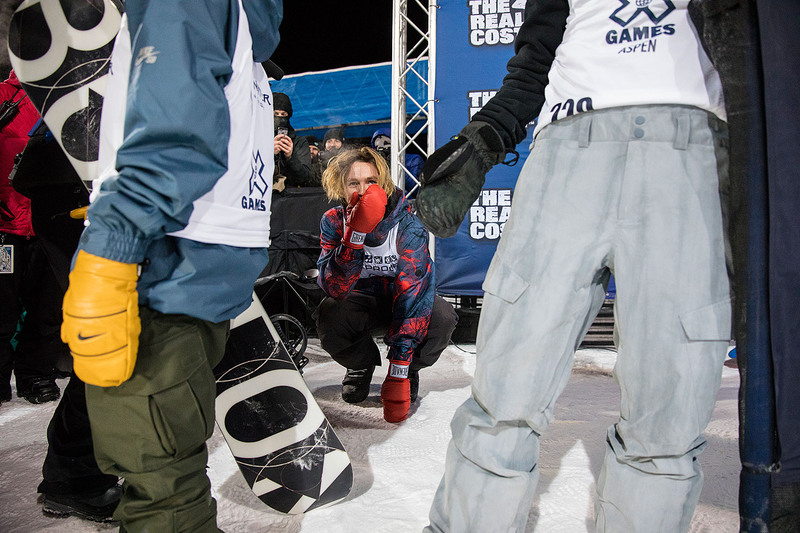 She first competed at X Games in 2007, and though she earned three bronze and one silver medal over the years, she didn't have a gold to her credit until 2016, when she laid down a technical and stylish run that put her on top. O'Brien is currently being evaluated for an ankle injury from a crash in practice. It is unclear at this point if she will be able to defend her gold when Women's Slopestyle goes down Saturday at 1:15 p.m. MT. 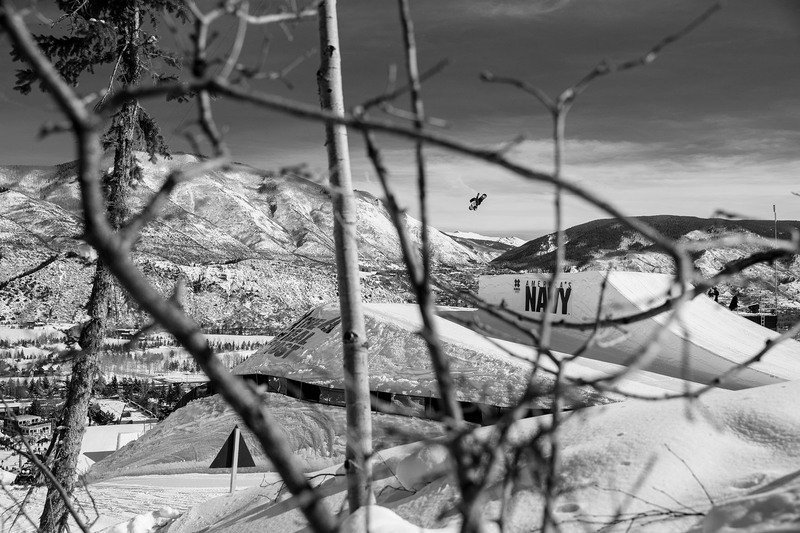 Spencer O'Brien has been at the forefront of women's slopestyle snowboarding for years. 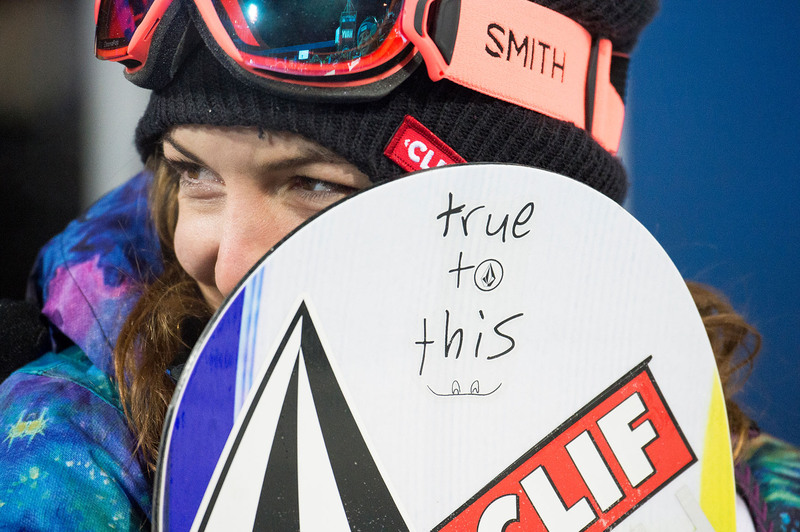 She first competed at X Games in 2007, and though she earned three bronze and one silver medal over the years, she didn't have a gold to her credit until 2016, when she laid down a technical and stylish run that put her on top. O'Brien is currently being evaluated for an ankle injury from a crash in practice. It is unclear at this point if she will be able to defend her gold when Women's Slopestyle goes down Saturday at 1:15 p.m. MT. At 18 years old, Elias Ishoel will be the youngest in the SnoCross field in Aspen for the second year in a row. He brought some surprises as an X Games rookie in 2016 with the second fastest Round 1 time behind Tucker Hibbert. He ultimately finished in sixth place in the final. 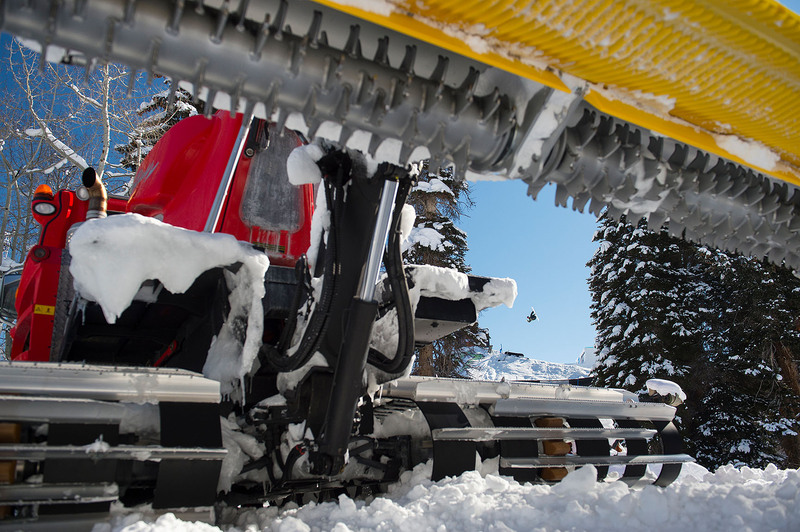 We'll see what he can bring in when SnoCross starts Thursday afternoon at 2:30 p.m. MT.